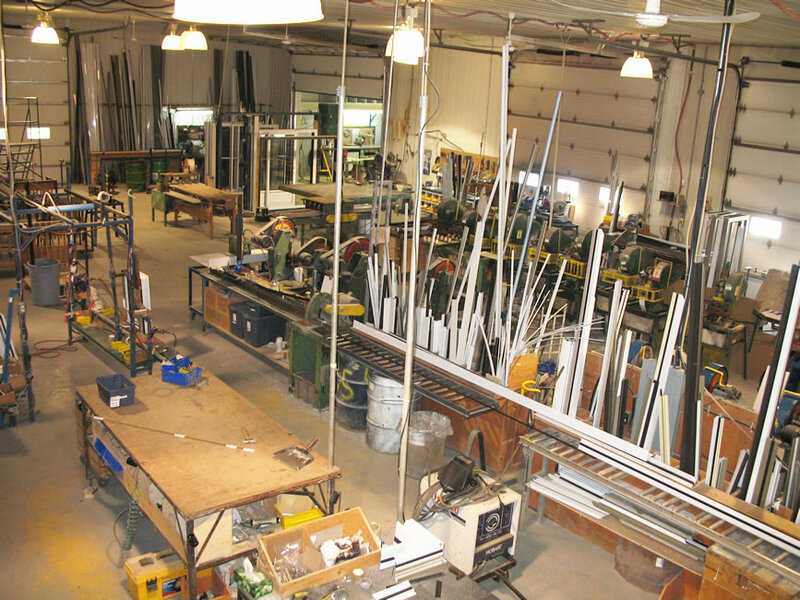 Covering 12,000 square feet of space, the premises of Arcon Portes et Fenêtres are located in the Municipality of Lavaltrie. 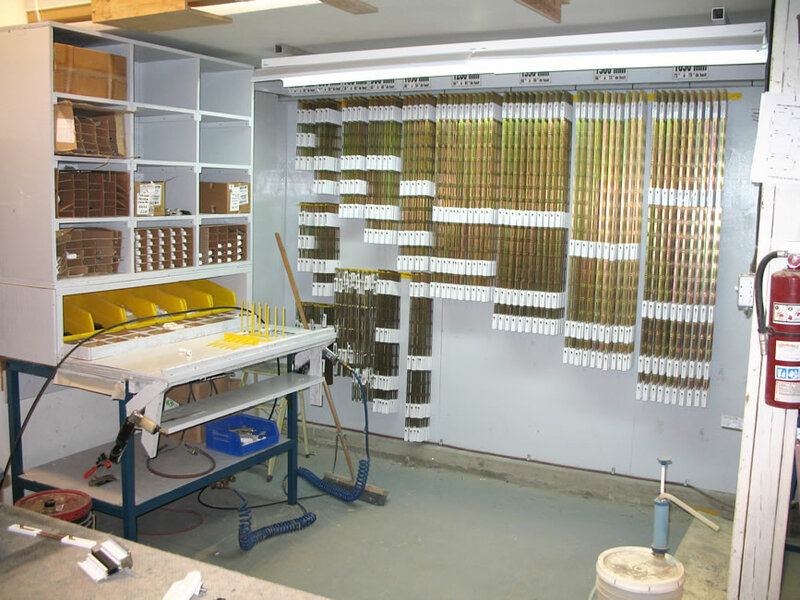 Because the company is constantly evolving and seeking new technologies, part of its facilities are dedicated to research and development. 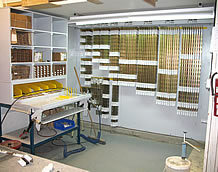 The dexterity and experience of the technicians at the Arcon Portes et Fenêtres factory, combined with the cutting-edge technology of computerized machine tools, such as insertion presses, knurlers, crimpers, precision punches and assembly tools, combine the winning conditions to make a product that exceeds all industry standards and rules. 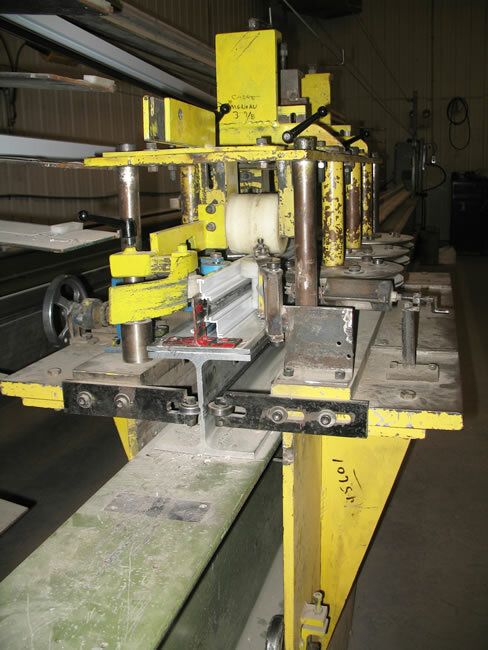 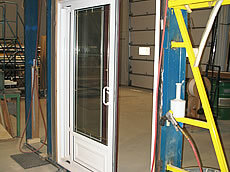 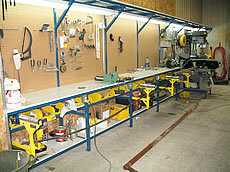 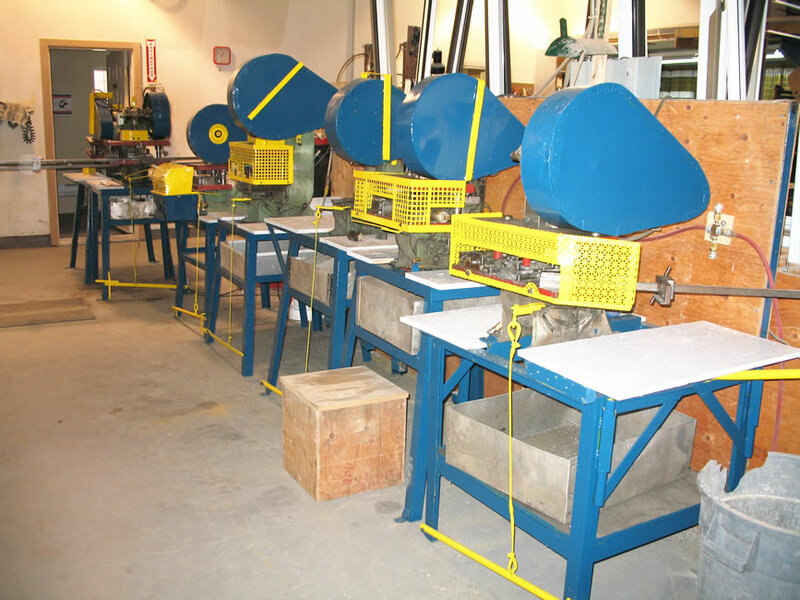 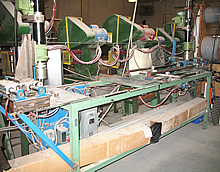 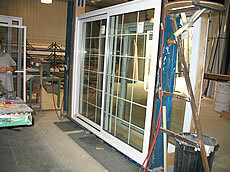 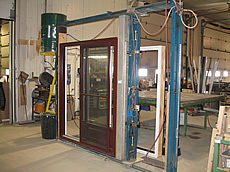 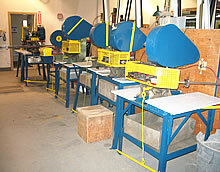 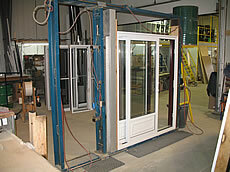 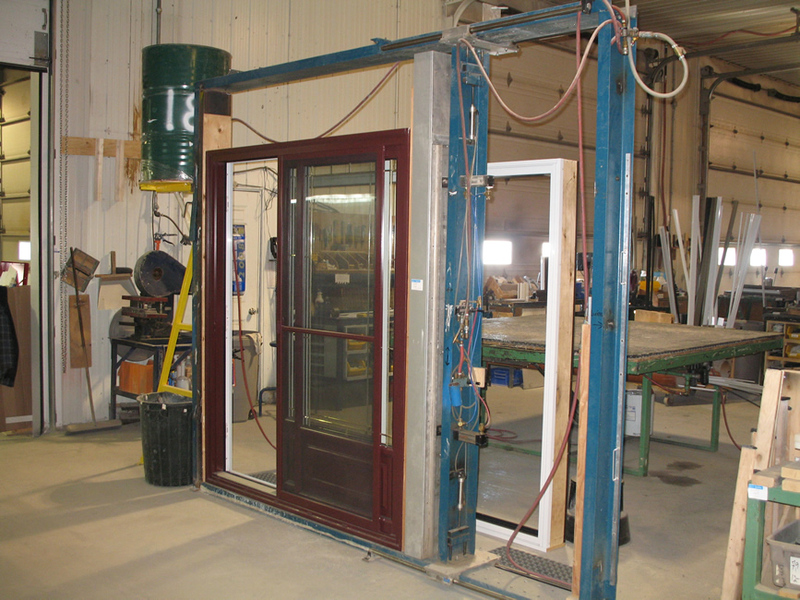 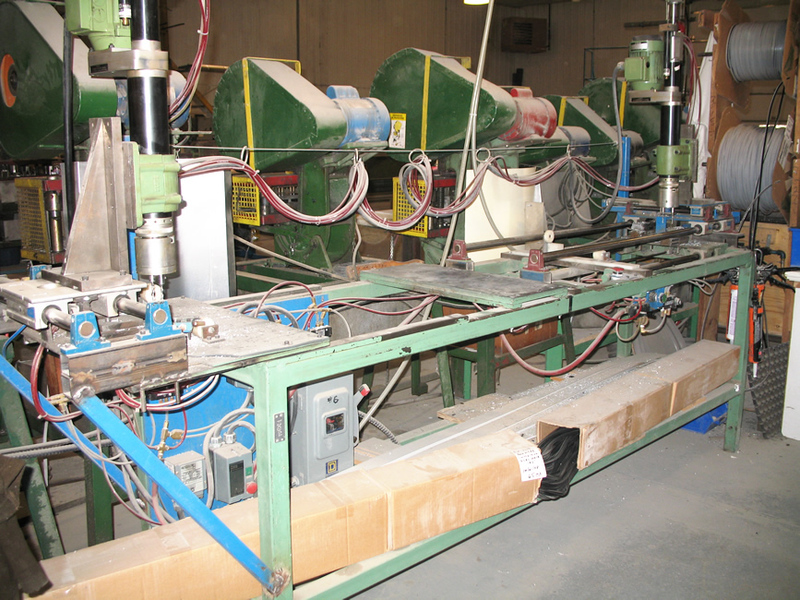 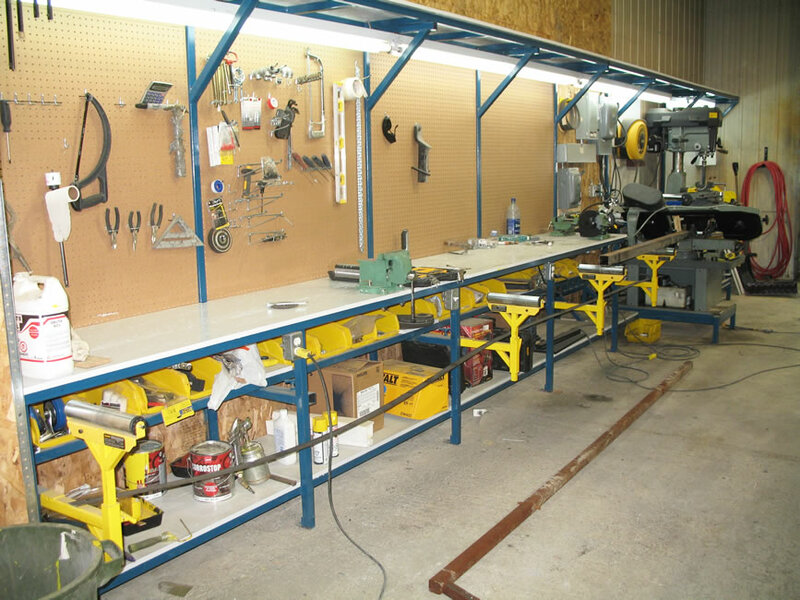 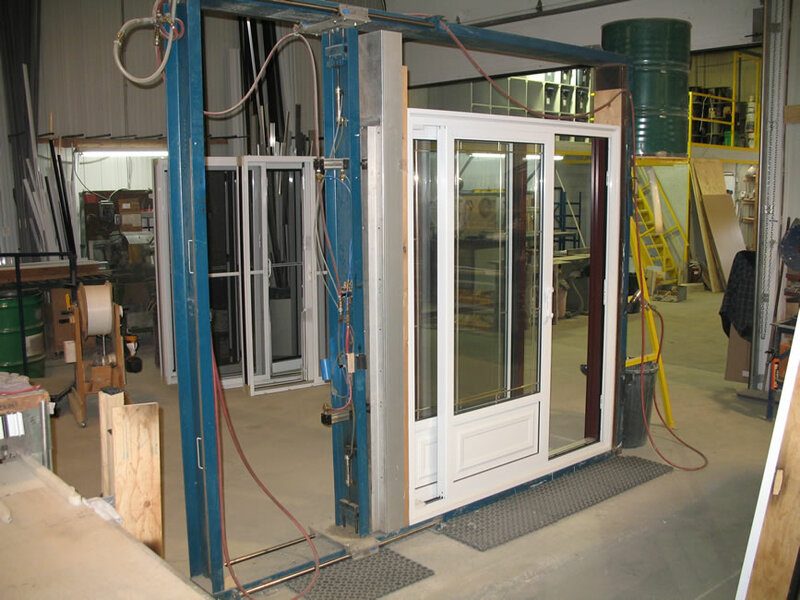 All fenestration products pass through the finishing table. 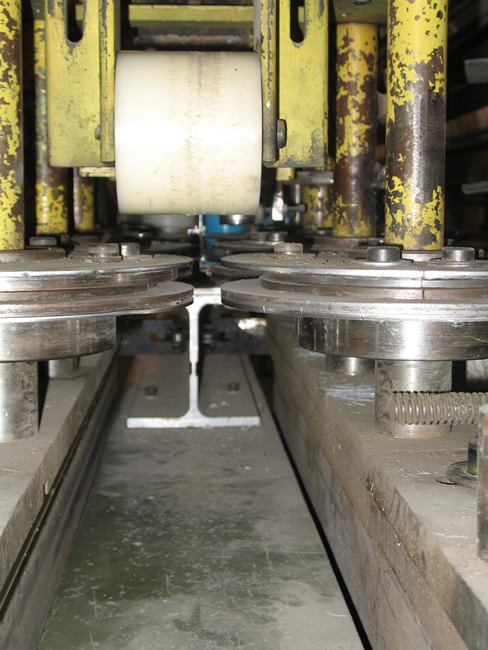 This is where squareness is checked for all products, the sliding rollers are adjusted for the operable panel and the sliding door screen, and an inspection is performed on the casement bolt and the alignment of the multi-bolt lock with striking plates. 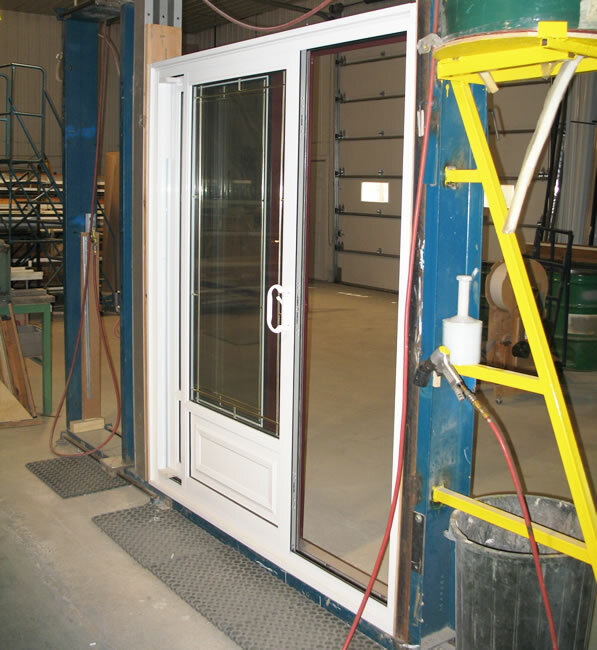 The final inspection involves the testing of all the hardware to ensure tight closing and smooth latching. 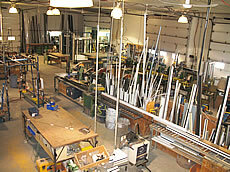 When these inspections are completed, the products are sent to the Delivery Department. 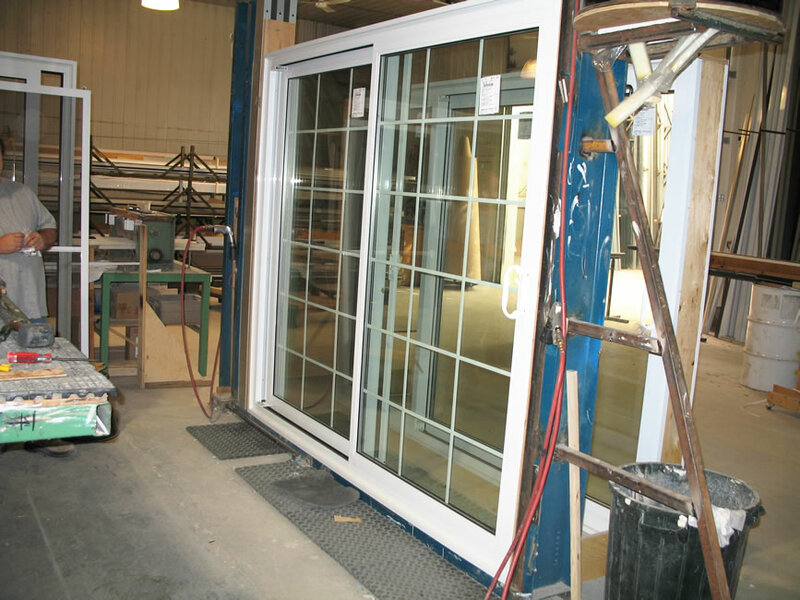 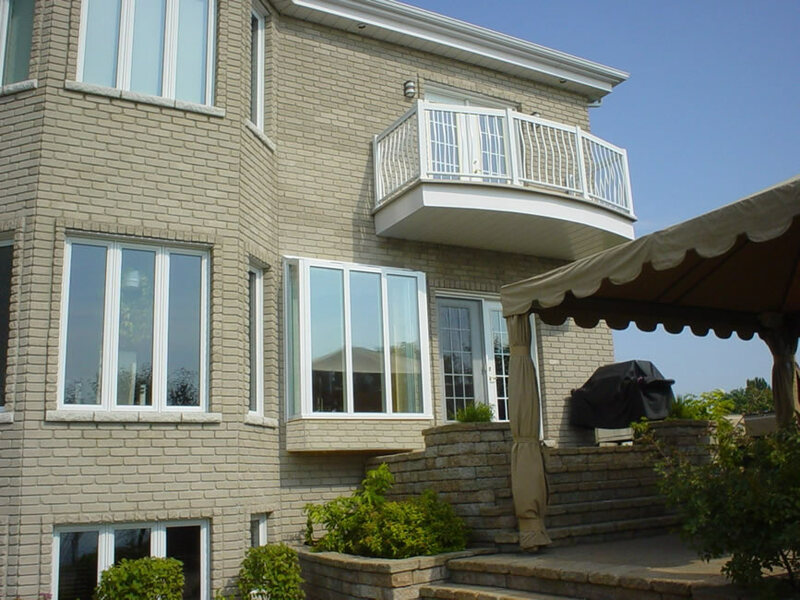 Arcon Portes et Fenêtres is especially proud to offer typical Quebec products, completely made and assembled at its Lavaltrie plant.